Allen Perriello is in his second season as Head of Music at Minnesota Opera and Director of the Young Artists Program at The Glimmerglass Festival. Previous to these appointments, he was the Head of Music and Director of the Marion Roose PullinOpera Studio at Arizona Opera for five seasons. He also spent six seasons with Des Moines Metro Opera as a pianist/coach for mainstage productions and the Apprentice Artist Program. 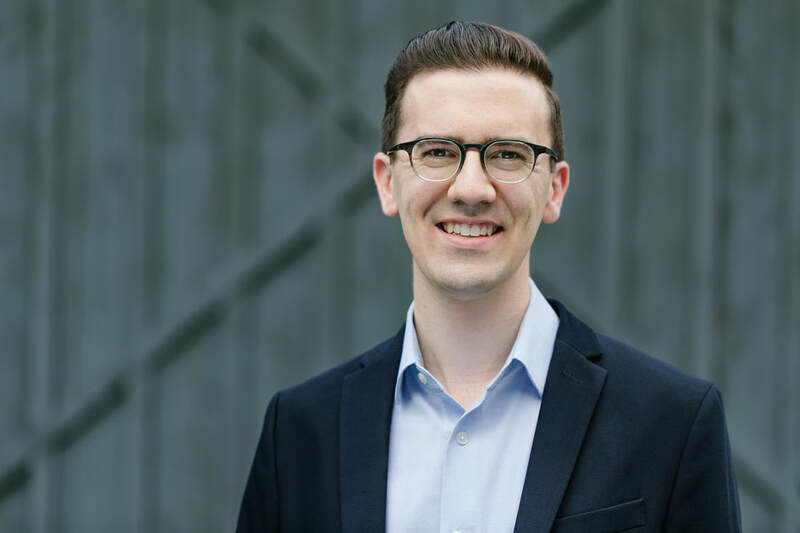 A graduate of the Merola Opera Program and Adler Fellowship at San Francisco Opera, Allen worked on six mainstage productions over two seasons. He has been a member of the music staff at Pittsburgh Opera, Seattle Opera and Boston Lyric Opera. Other previous engagements include the Seattle Opera Young Artists Program faculty, Opera Santa Barbara, Opera Cleveland, and Ash Lawn Opera. Allen has appeared in recital as part of the Tucson Desert Song Festival with Daniela Mack, Alek Shrader, and Heidi Stober. With San Francisco Opera's Schwabacher Debut Recital series, Allen has collaborated with Susannah Biller, Daveda Karanas, Austin Kness, Talya Lieberman, and Edward Nelson. He has also appeared in recital with Zach Borichevsky, David Portillo, and Corinne Winters. Allen has led master classes at Arizona State University, Baylor University, Lee University, San Francisco Conservatory of Music, The University of Arizona, and The University of Texas at Austin, and has been a guest coach at Ithaca College. He has served as a judge for the Iowa and Pittsburgh Districts of the Metropolitan Opera National Council Auditions. The Gibsonia, PA, native holds a master’s degree in collaborative piano from the University of Cincinnati College-Conservatory of Music, and a bachelor’s degree in piano performance and music education from Ithaca College.